Dr. Scott Nielsen is a Professor of Conservation Biology in the Department of Renewable Resources at the University of Alberta. 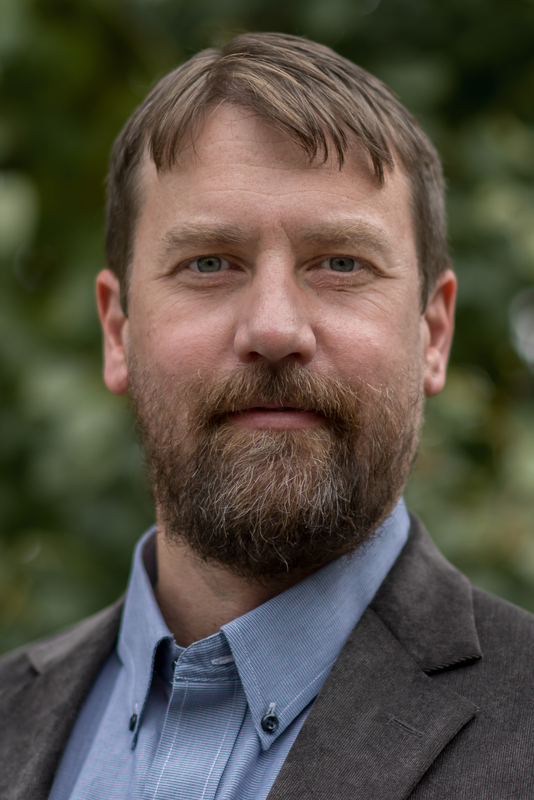 In 2008 he founded the Applied Conservation Ecology Lab leading a research team that examines the responses of biodiversity to forestry and energy development and the effectiveness of mitigation/restoration actions. His interests are in terrestrial ecology (plant & animal) and its applications to the field of conservation biogeography that blends field studies of species with remote sensing, GIS, and statistical modeling/forecasting. using methods that blend field studies of species with remote sensing, GIS, and statistical modeling/forecasting. The geographic focus of his work is the boreal and hemi-boreal forests of western and central Canada and the Canadian Rocky Mountain montane forests. Dr. Nielsen is currently supervising ~15 graduate students and research staff. More details about his lab and research activities can be found at the Applied Conservation Ecology Lab website. Conservation biology; species distribution and habitat supply modelling; endangered species monitoring and management; conservation planning and reserve design; landscape ecology and biogeography; terrestrial ecology; habitat fragmentation; boreal & hemi-boreal forests. To understand, map, manage, monitor and sustain biological diversity. My research interests are in conservation biology, ecology, biodiversity and biogeography of terrestrial plants and animals within temperate and boreal ecosystems. In particular, I am interested in understanding and applying ecological and conservation principles to support land management decisions and regional land use/conservation planning. I am, however, also interested in testing broader ecological questions, theory, and methods.